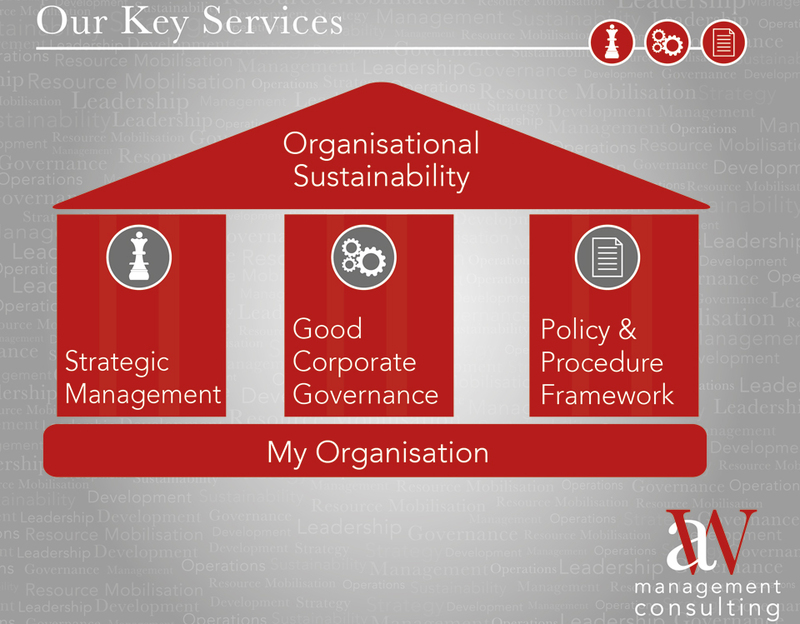 Working with organisations to increase operational and financial sustainability and capacity. 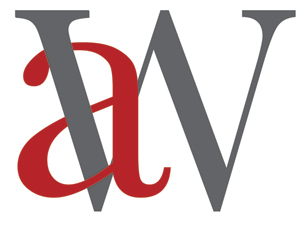 A|W Management Consulting supports and advises entities to become sustainable organisations with good corporate governance and effective human resource management. We offer comprehensive organisational development intervention packages which highlight management and leadership problems, and subsequently, ensure successful and sustainable organisations. For more information on our services and how we can help your organisation, please email us at info@awconsutling.co.za or call +27 79 119 8553.